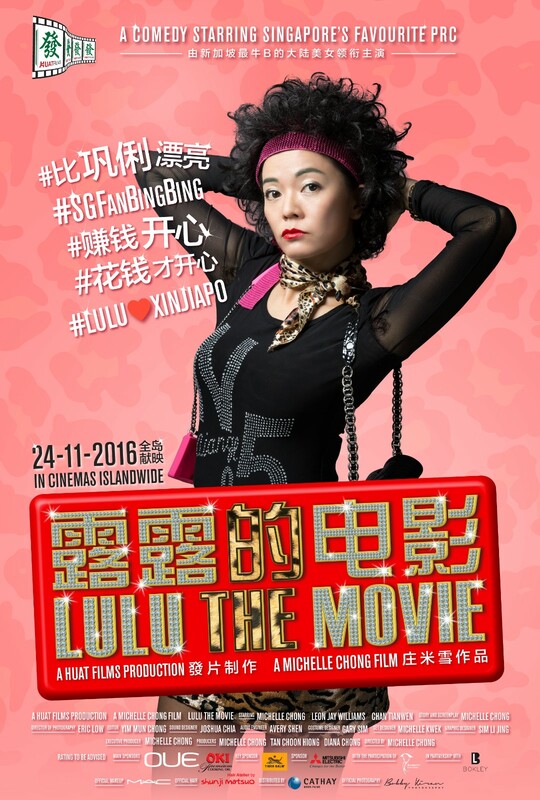 The movie opens with Lulu arriving in Singapore from her hometown in China looking for her one true love whom she had found and communicated with on Weibo. She soon finds out her dream lover is not the Prince Charming she imagined. Despite this, she decides to stay in Singapore and make something of herself. Throughout her journey, although she meets with mockery, discrimination and tough times, Lulu refuses to give up or compromise and finally succeeds after a series of (mis)adventures.